What would you do if you had a few spare hours and a couple of hyperactive kids who were looking to be entertained? Visit a museum? Go watch a film? Send them around to your Grandparents? Or you could take them to a magical world of tiny houses, tiny cars and small trains! Bekonscot is a model village (the worlds oldest and original) that is as fun for the young as it is the old. Created back in 1927 this small world has entertained hundreds of thousands ever since. 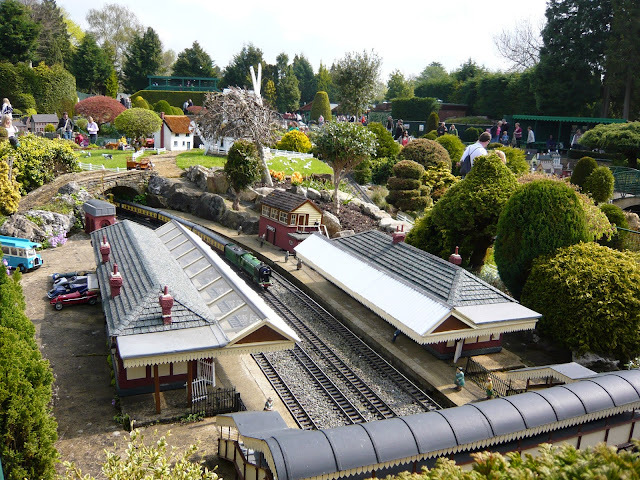 Bekonscot sits neatly on the edge of the Chilterns in the town of Beaconsfield, a 30+ minute journey outside of London. 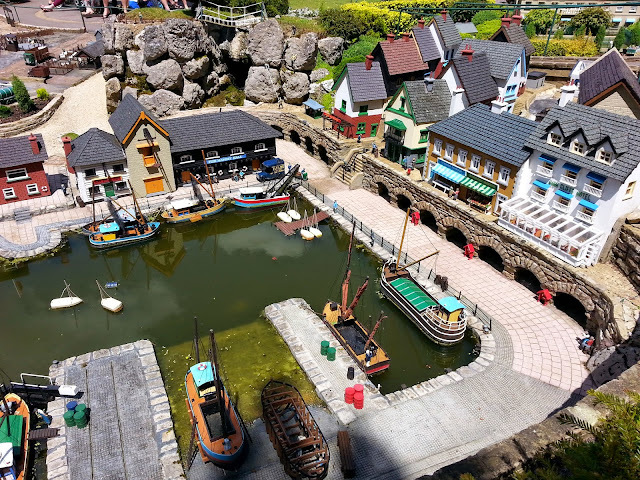 Its a joyous place to while away a couple of hours as you immerse yourself in their fantasy world, of small villages, eccentric English pursuits and model trains. Walking around and creating stories of what the tiny figures and scenes are portraying all add to its appeal and will delight young and old. Can you find the window cleaner falling from the ladder? Hear the choir singing? Witness the winning runs in a local cricket match? There are so many scenarios to hunt for that you'll be engrossed for hours. Forget The Tower of London! So why not venture a little way outside of London, forget the usual attractions of St Pauls and such, and see a world that will let your imagination run wild? For a day at least, you really won't regret it.